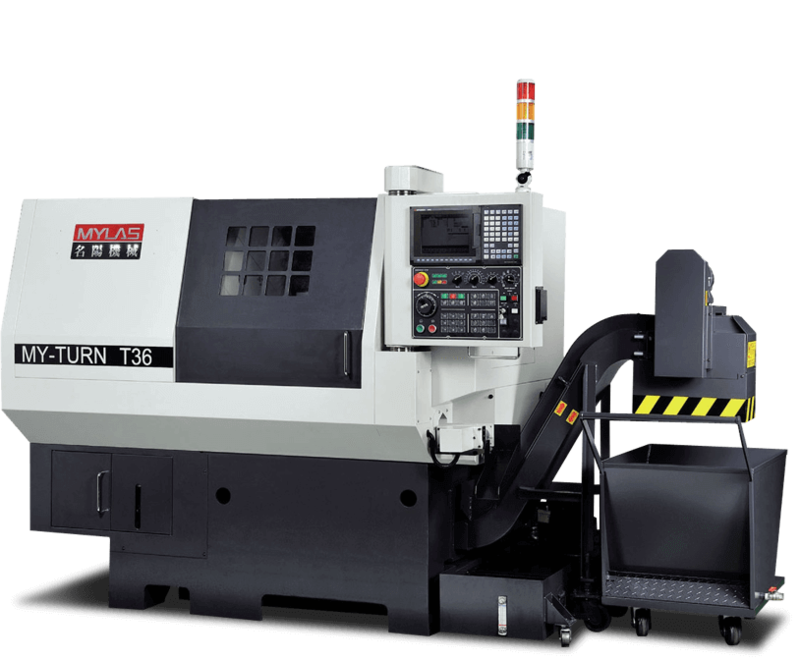 CNC turn/mill lathe has greatly expanded in recent years, it includes trandional C/X/Z axis machining application with live tools, but it cannot satisfy job shops because the complexity, precision and cost for machining workpiece is getting higher, for that reason, Y axis CNC turning center is being consider as the standard and mainstream in the field. 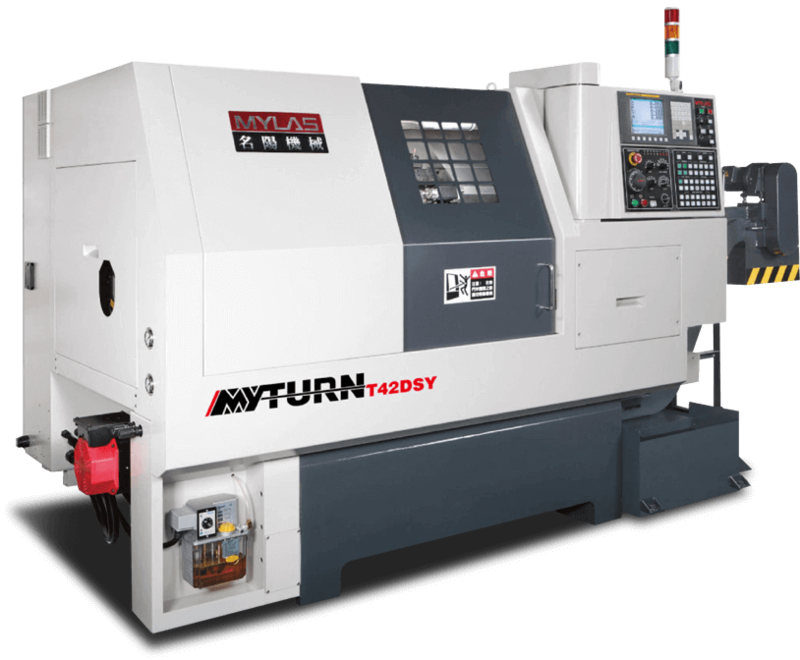 Job shops can reach higher requirement with Y axis and live tools, with Y axis, it can perform cross milling, drilling, tapping, curved surface, and pocket. 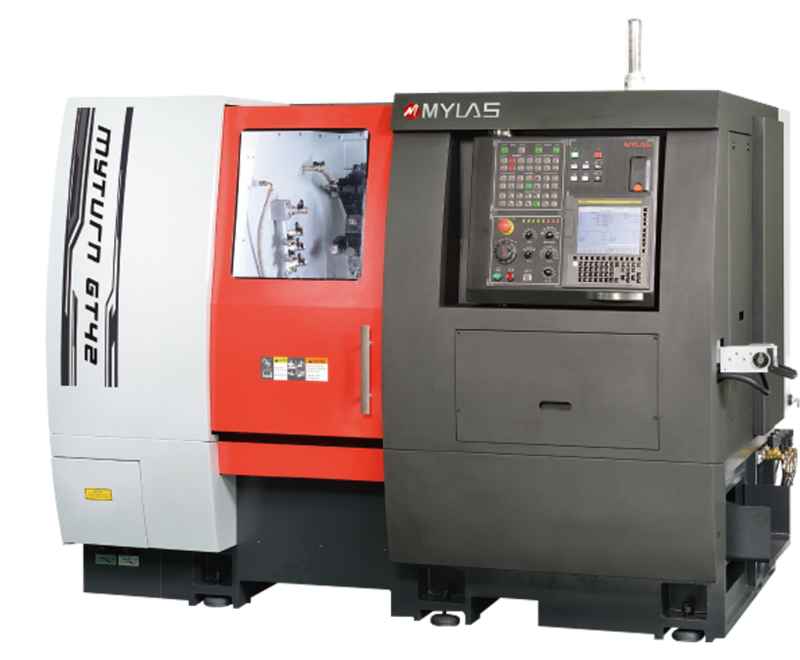 The cycle time will be enormously reduced and the precision will be much better than C/X/Z axis machining. 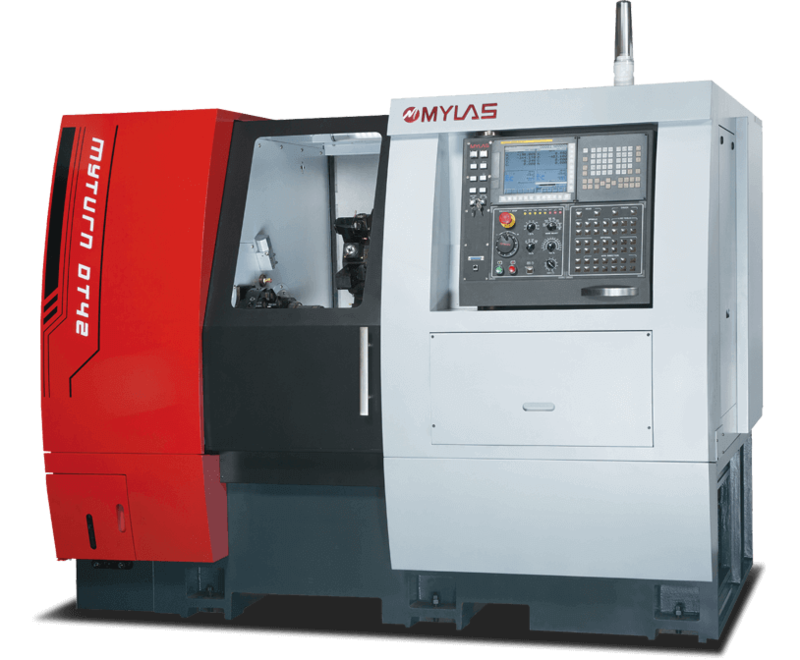 In the following drawing is the Y axis milling application, it demonstrate Axial and Radial milling, for example, it performs cross milling square shape, and off center milling rectangle on the workpiece face. 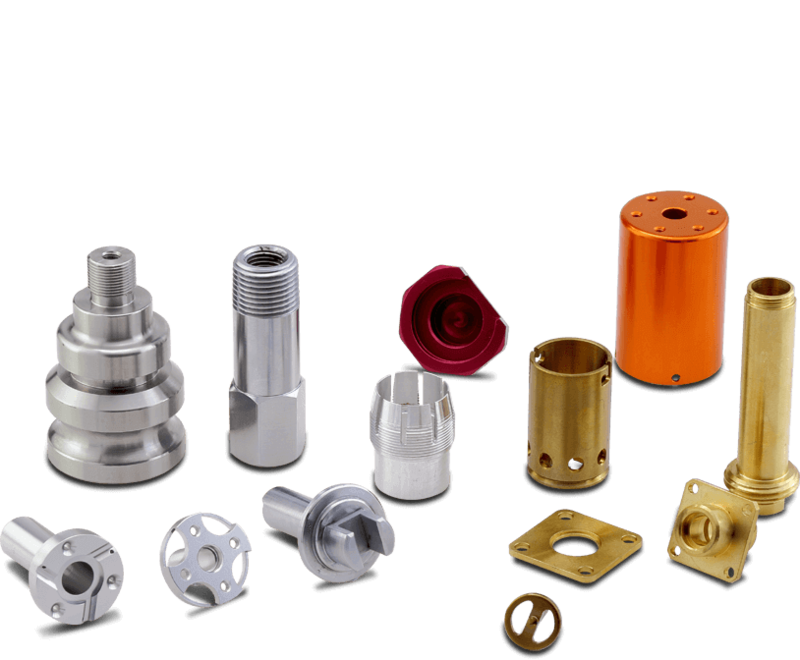 Y axis also helps expanded the tooling variety and flexibility, because Y axis can do off center movement, it increase the tooling application, for example. 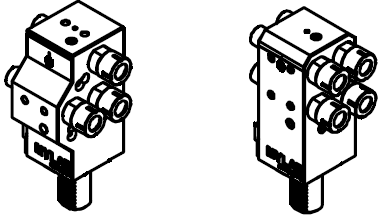 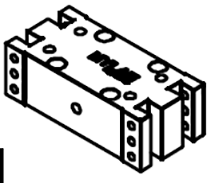 The ID tool holder tooling number can be increase to 3 or 4 holes. 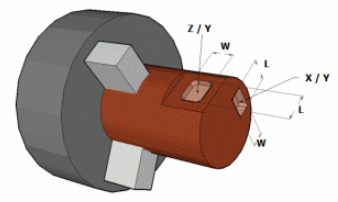 Also on the live tooling can be increased, for example, the axial live tooling Can be increase from 1 to 2 tools. 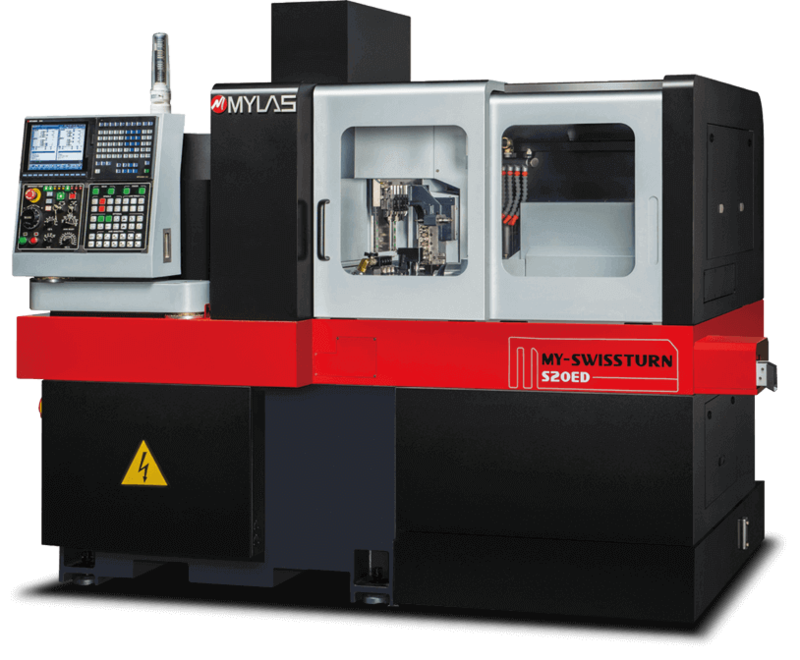 There are some application that single Y axis cannot be performed because some of the workpieces are too complex, so that is why the invention of the second Y axis is used for more complicate machining. 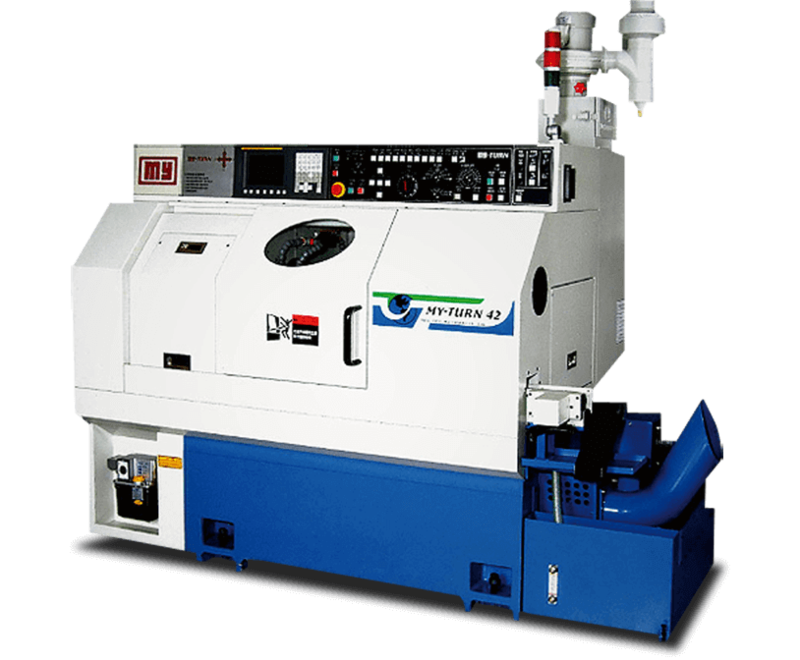 Especially it is used for the back machining for the workpiece, with the second Y axis, it can be equipped with multiple tools. 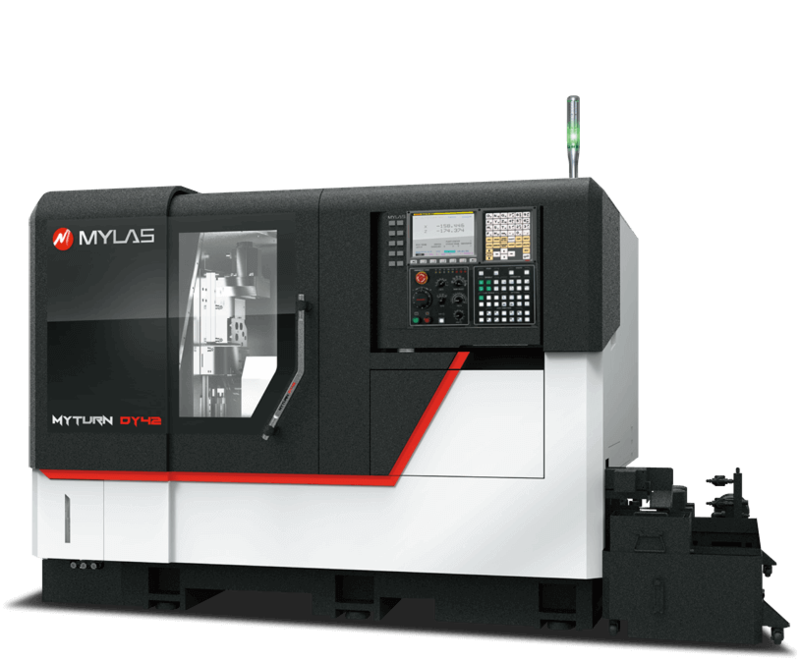 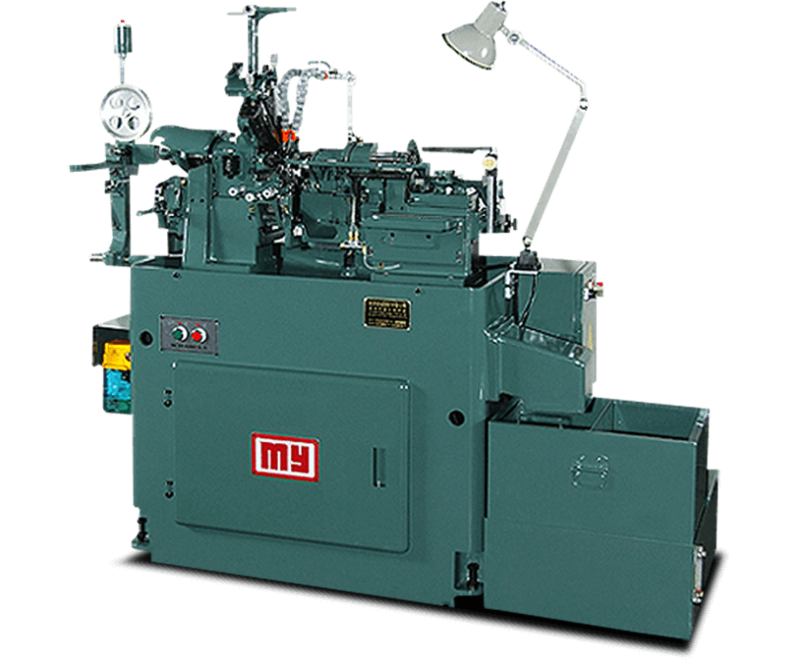 For instance, MYLAS DY series CNC turning center is equipped second Y axis, and the number of the tools can be expanded to 14 tools, the standard 2 axis CNC lathe can never compete with this multi functional turning center.